​​​​​​​Goodwin Animal Hospital has a fully stocked in-house pharmacy and retail store plus an ONLINE pharmacy & store to shop online 24/7 at your convenience. We maintain a large inventory of pet medications, including heartworm and flea and tick prevention. 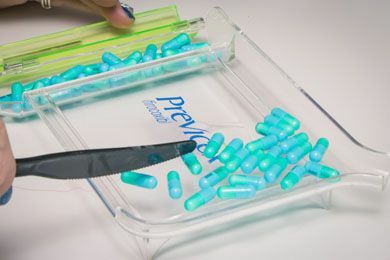 When you purchase medications from Goodwin Animal Hospital, you can rest assured that your pet’s medications were obtained from safe, reliable sources and stored under optimal conditions. 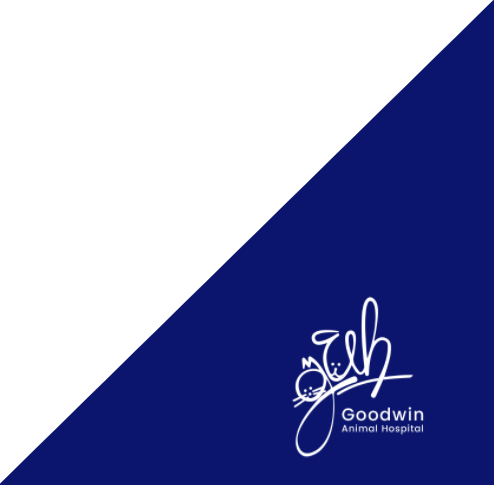 Goodwin Animal Hospital offers you the convenience to shopping online 24/7! Have pet prescriptions, food, and supplies delivered to your door! 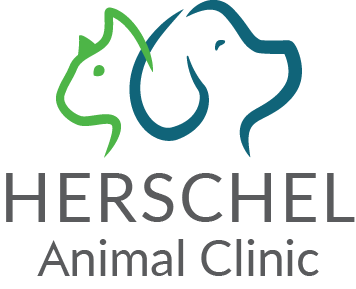 Our online pet pharmacy and store with home delivery provide affordable, quality pet medications, food, and supplies delivered to your home when you need it.